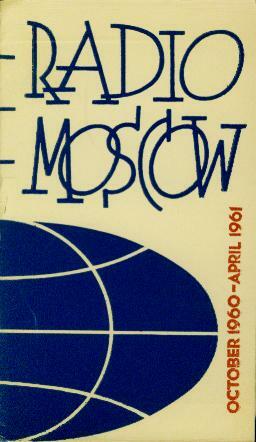 "QSL" letter from Radio Moscow. 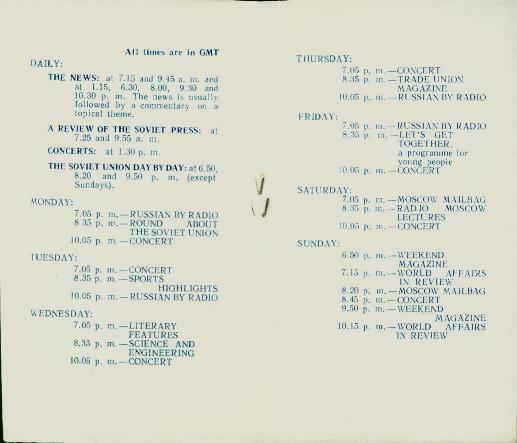 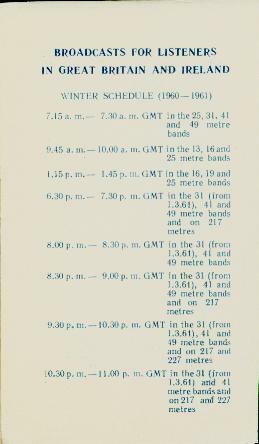 This absolutely no data QSL letter was from Radio Moscow for a report in mid 1953. 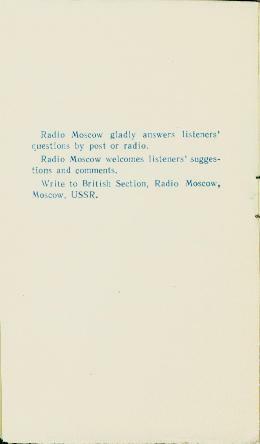 This letter had a stamped signature of I. Petrov who signed Radio Moscow letters back into the 1930s. 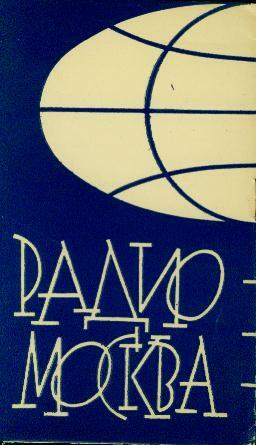 Radio Moscow used to transmit on very many frequencies to North America, Many of the west coast receptions were from Siberian outlets.